IMSOL proud to celebrate 25th Anniversary! 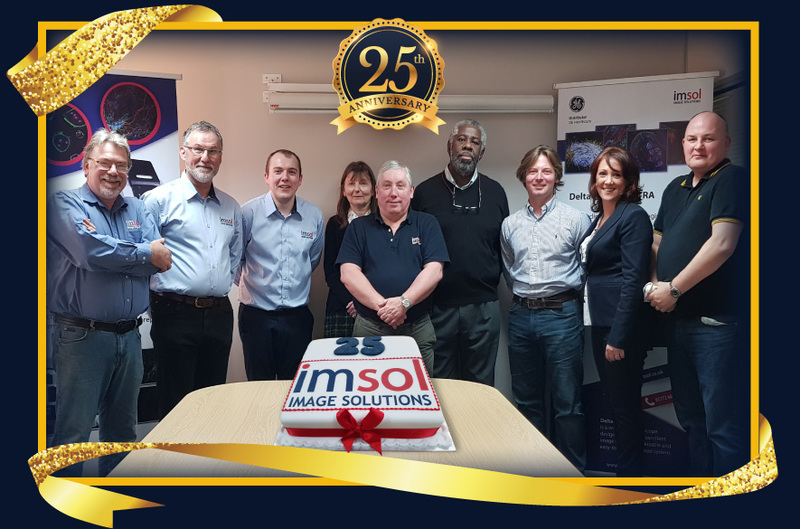 Image Solutions proud to celebrate 25th Anniversary!! Dr. Sam Swift joins IMSOL!